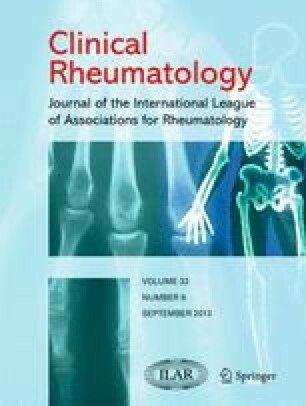 To investigate the association between human papillomavirus (HPV) vaccination and autoimmune manifestations compatible with systemic lupus erythematosus (SLE) or SLE-like disease, the medical history of six women who presented with SLE or SLE-like disease following HPV immunization was collected. Data regarding type of vaccine, number of immunization, family and personal, clinical and serological features, as well as response to treatments were analyzed. In the reported cases, several common features were observed, such as personal or familial susceptibility to autoimmunity or adverse response to a prior dose of the vaccine, both of which may be associated with a higher risk of post-vaccination autoimmunity. Favorable response to immunosuppressant was observed in all patients. In the current study, a temporal association between immunization with HPV vaccine and the appearance of a spectrum of SLE-like conditions is reported. Additionally, among the patients described, several common features were observed that may enable better identification of subjects at risk. Further studies are required to assess the safety of immunization with the HPV vaccine in patients with autoimmune-rheumatic diseases or in subject at risk of autoimmunity as well as the potential beneficial effect of preventive immunosuppressants. Mariele Gatto and Nancy Agmon-Levin have equally contributed to this manuscript. YS appears in court defending subjects afflicted by immunization. All other authors: disclosure: none.